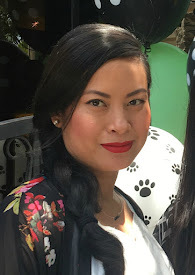 A new challenge is up over at the 7Kids Challenge Blog. The challenge is "Anything Goes - with an Optional Twist (Ribbon or Lace)". So "Whooo Wants A Treat?". 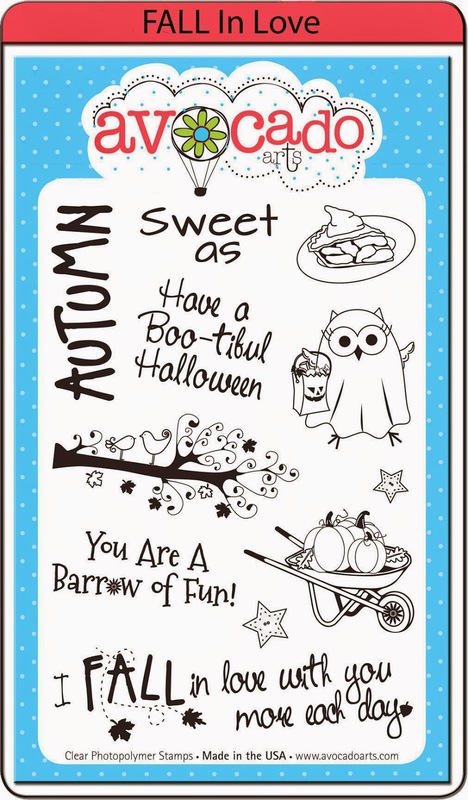 The sentiment and colored owl image is from Darcie's Heart & Home Owl-O-Ween stamp set. 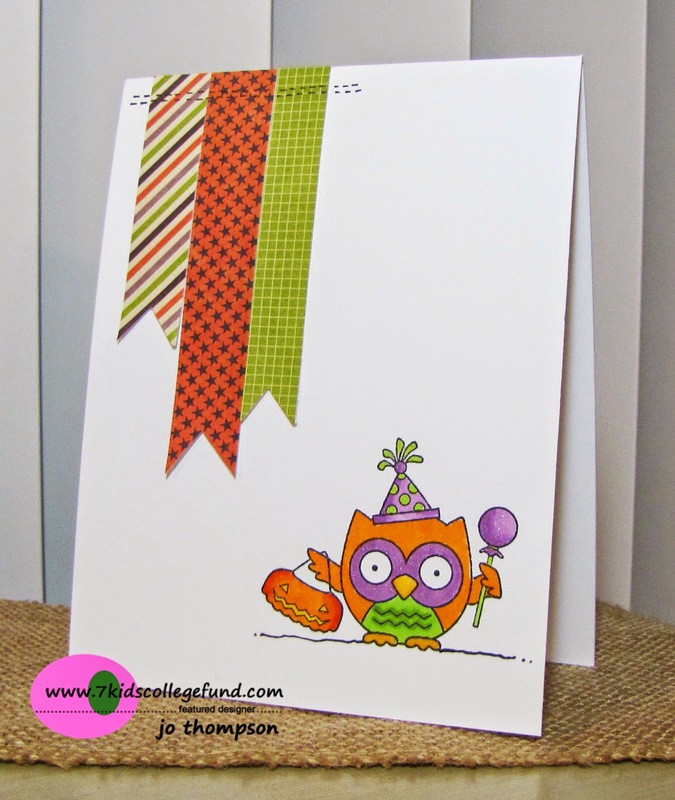 This stamp set goes hand in hand with the Jillibean Soup Owloween 6x6 Paper Pad and Pea Pod Parts. 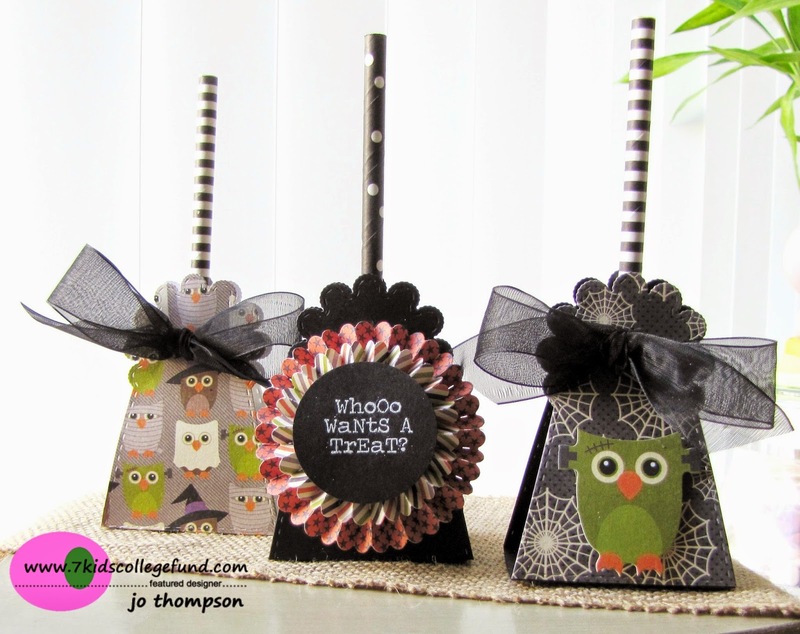 I used this lollipop treat die with the designer papers and some black cardstock. To decorate the lollipop sticks, I took some black & white striped and polka dotted straws, cut them in half and slid them over the stick. 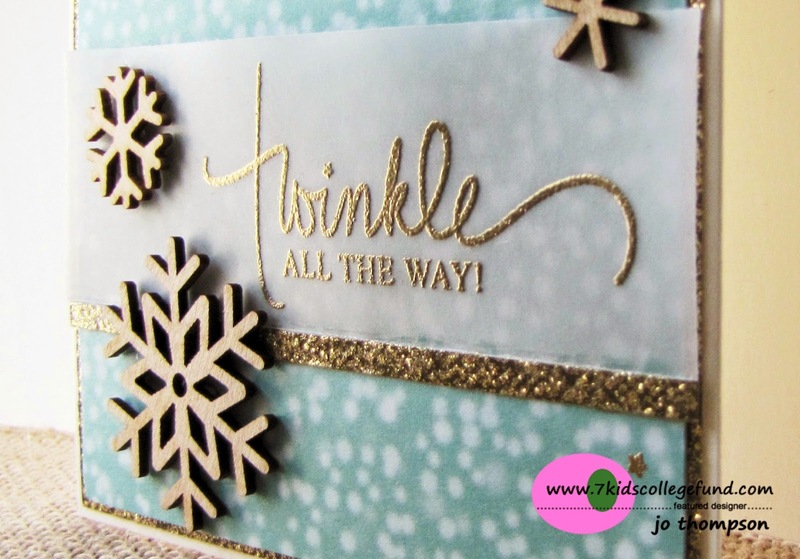 I embossed the sentiment with white embossing powder and trimmed it out with a 1 1/2" circle punch. For the "Optional Twist", I used ribbon to tie the treats closed. Come join our challenge over at the 7 Kids Challenge Blog! Good Morning everyone. 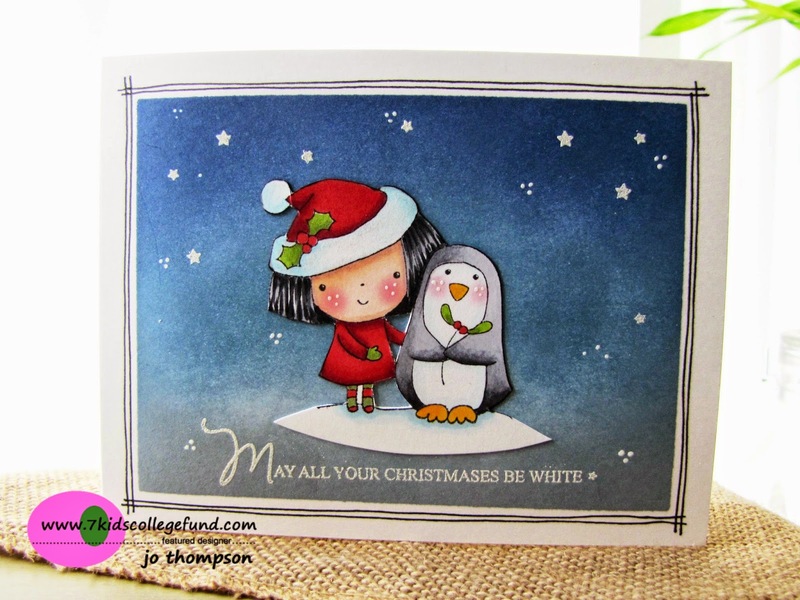 Jo here, sharing a holiday card using Penny Black Christmas with Mimi. The image is colored with Copic Markers and accented with Wink of Stella in Clear. 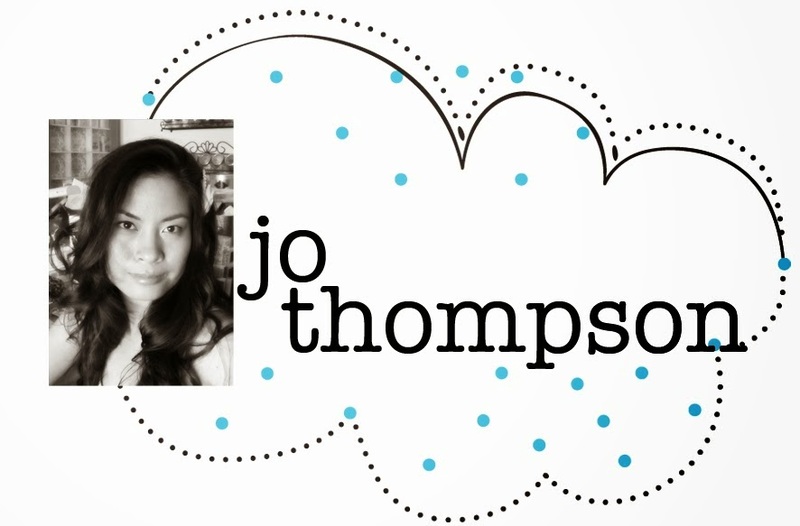 I then fussy cut the image out and centered it on my card. The background is created by blending three Distress Inks - Chipped Sapphire, Stormy Sky and Weathered Wood. To create the crisp edge, I used washi tape as a mask. You can watch a mini tutorial over at my YouTube Channel - Paperdrama. The sentiment "May All Your Christmases Be White" is from Mama Elephant Merry Greetings. It's embossed with white embossing powder, as well as the stars. 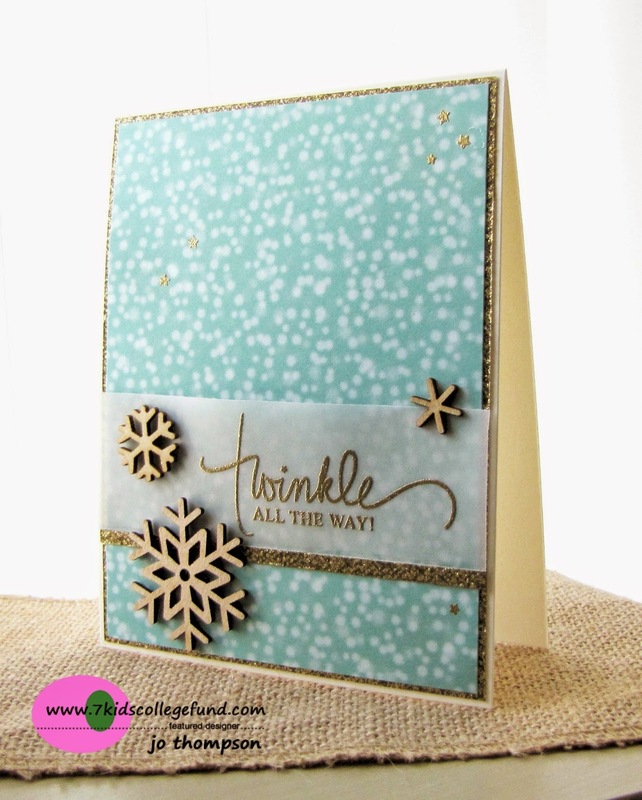 I used a white gel pen to create the mini snow clusters on the card. I also doodled straight lines around the edge of the completed scene. I hope this card puts you in the mood to start creating your holiday cards. Stay tune for more cards created using the Penny Black set. 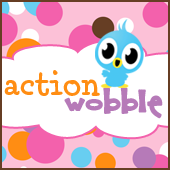 Don't forget to join the current "Anything Goes" Challenge over at the 7 Kids Challenge Blog! Have a fabulous weekend! There's still plenty of time for Halloween projects, so here ya go! 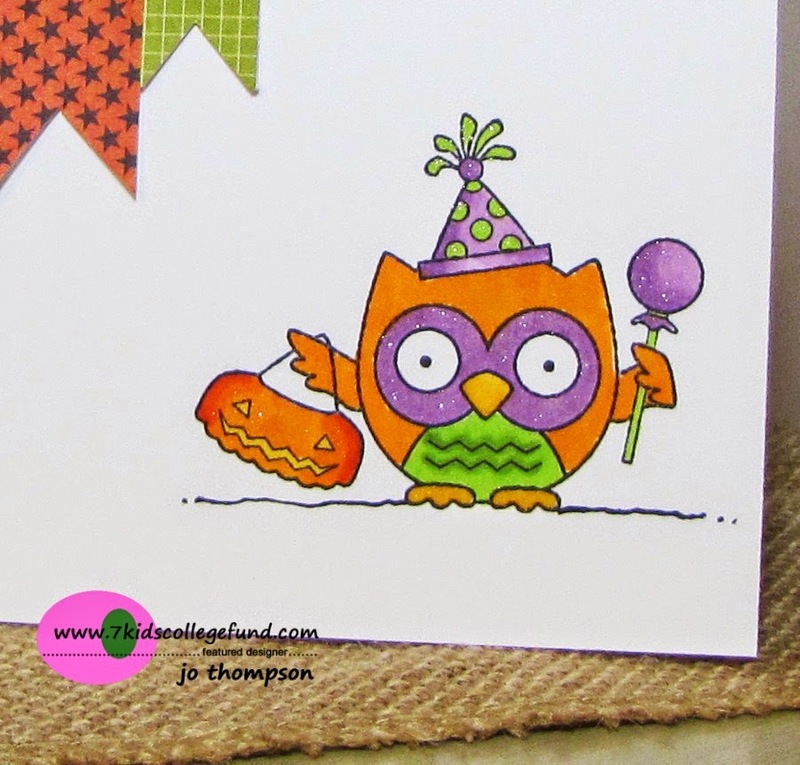 This card features the cute owl image in the set, colored with my Copic markers and a little bit of sparkle from my Wink of Stella Clear Pen. I created a mini scene of the owl going trick or treating. The sentiment is embossed with white embossing powder and popped up on a dimensional foam dot. Moving into a Fall theme, I created this shaped card with a top note shaped die with faux stitching around the edges. The sentiment is embossed with gold embossing powder on top of vellum paper. I had the perfect fall leaves dies to go with the theme. I created a cluster of leaves, added some burlap twine and a rhinestone embellishment for sparkle. For my last project, another Fall inspired card. I created an ombre effect with Distress Inks and used washi tape for a crisp clean border. I did a little paper piercing for added detail around the edges. There are two sizes of Stars in the set, randomly I stamped and embossed it with gold embossing powder, as well as the sentiment "Autumn". Using more of the leaves and burlap twine, I made a cluster and added some orange tulle for an embellishment in the center of the card. I love Fall and this set will definitely come in handy for this season. Thanks for stopping by today and have a wonderful weekend! Happy Wednesday! A new challenge is up over at the 7 Kids Challenge Blog. The theme is "Anything Goes". I took a break from Halloween projects and decided to make a holiday card. 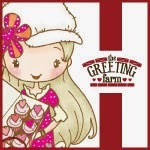 I just got this new Mama Elephant Merry Greetings stamp set and I just love the font and sentiments. Instead of black ink, I used gold embossing powder for the sentiment on top of vellum paper. A very simple flat card that can easily be mailed. Did you know that there are only 15 Fridays left before Christmas?? I better get cracking on my holiday cards! 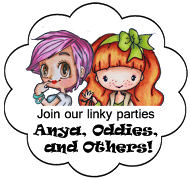 Come join our challenge over at the 7 Kids Challenge Blog. Good morning! I'm prepping for Owl-O-Ween =). I know that it's two months ahead but I can't help but use these cute owls from Darcie's Heart & Home. This is a CAS card and easy to make mulitples. 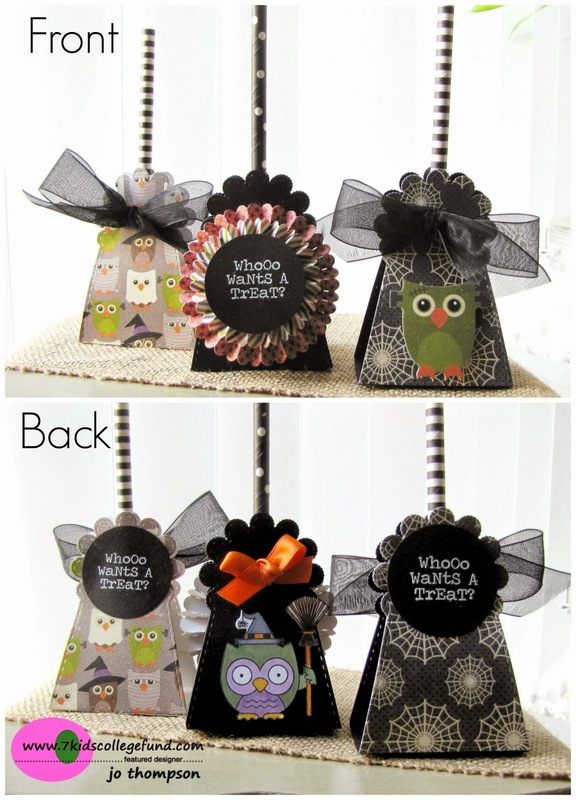 I used scraps from Jillibean Soup's Owloween 6x6 Paper Pad and made fishtail banners. The owl is colored with Copics and accented with the Wink of Stella Clear Pen. I added some doodles of faux stitching on the banners and created a floor for the owl image to stand on. My stash of Halloween cards is slowly growing, I hope to send the cards out this year...cross my fingers LOL. Hello everyone! 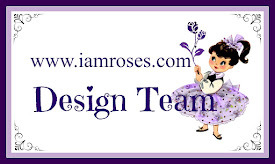 It's a September IAR Designer Challenge over at the I Am Roses Challenge Blog today. 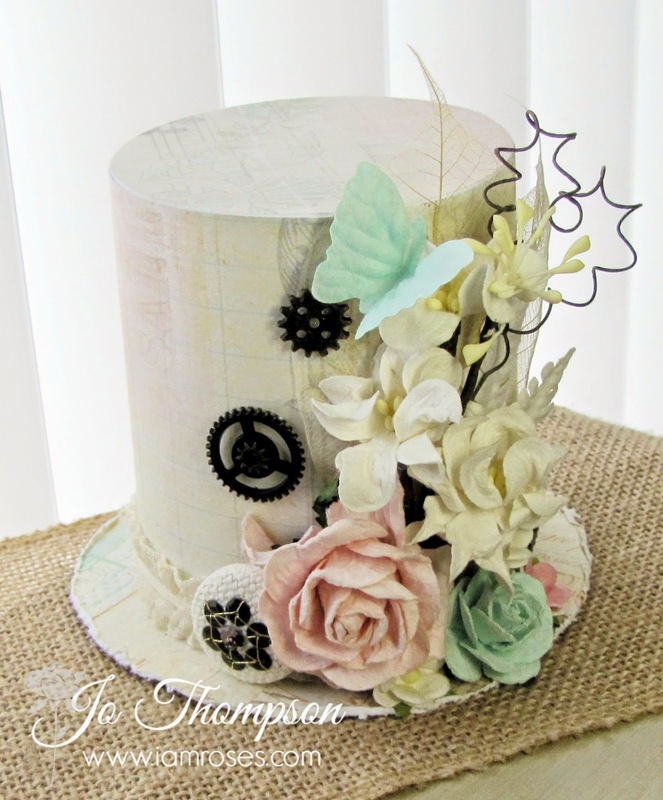 The theme is Steampunk and the challenge is to include a Butterfly in your project. Soo.....here is my Shabby Steampunk Top Hat! Most steampunk projects lean toward darker colors but I decided to go a shabby route. I created a top hat from scratch (i'll try and see if I can record a tutorial with the measurements). 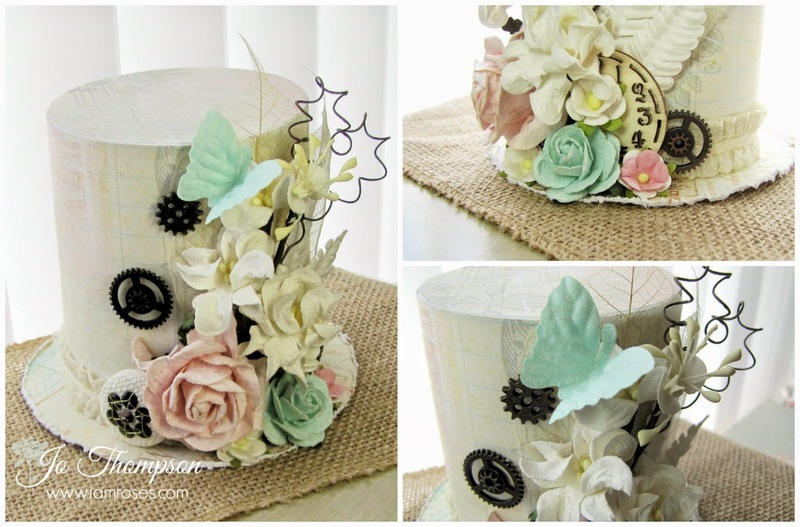 I used a plain cardstock base and layered papers from Prima. 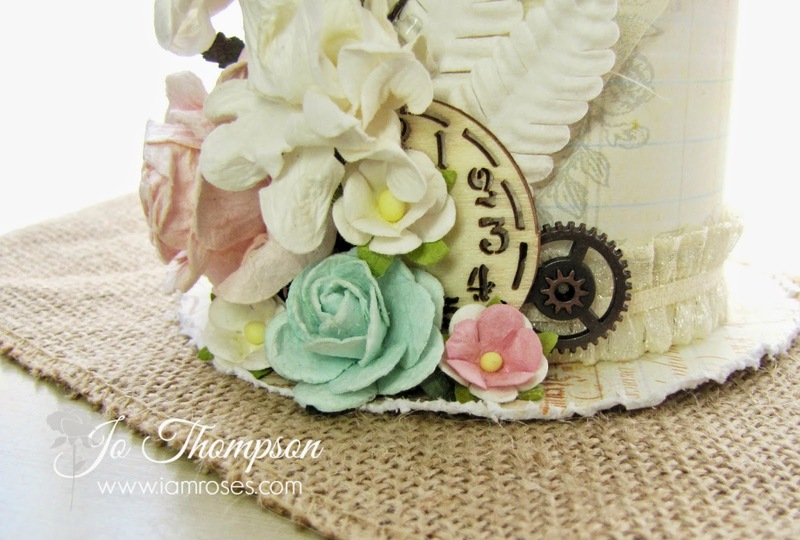 The mini gears are from Tim Holtz, so cute! The butterfly element was white and I sprayed it with Lindy's Stamp Gang Flat Fabio in T-bird Turquoise. All the flowers are from I Am Roses (White Spray, Pink Curly Roses, S10 Flowers, 1" Roses, Fern Leaves and Skeleton Leaves). There is a wire coil in the white spray, I stretched it out and created a heart shape. Lastly, I trimmed a clock wood veneer in half and inserted it behind the flowers. Hope you enjoyed this project. 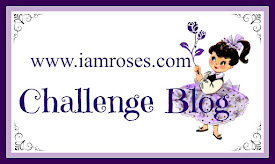 Come join in on the fun and enter to win some fabulous flowers over at the IAR Challenge Blog!